Compared with similar products, 's Solid Surface Sheets has the following advantages. 's Solid Surface Bathtub is widely used in many industries. is rich in industrial experience and is sensitive about customers' needs. We can provide comprehensive and one-stop solutions based on customers' actual situations. 2. All high level raw materials are used to manufacture high quality artificial stone. KingKonree's acrylic solid surface sheet,solid surface countertop sheets have strong competitive advantages in terms of technology and quality. 1. 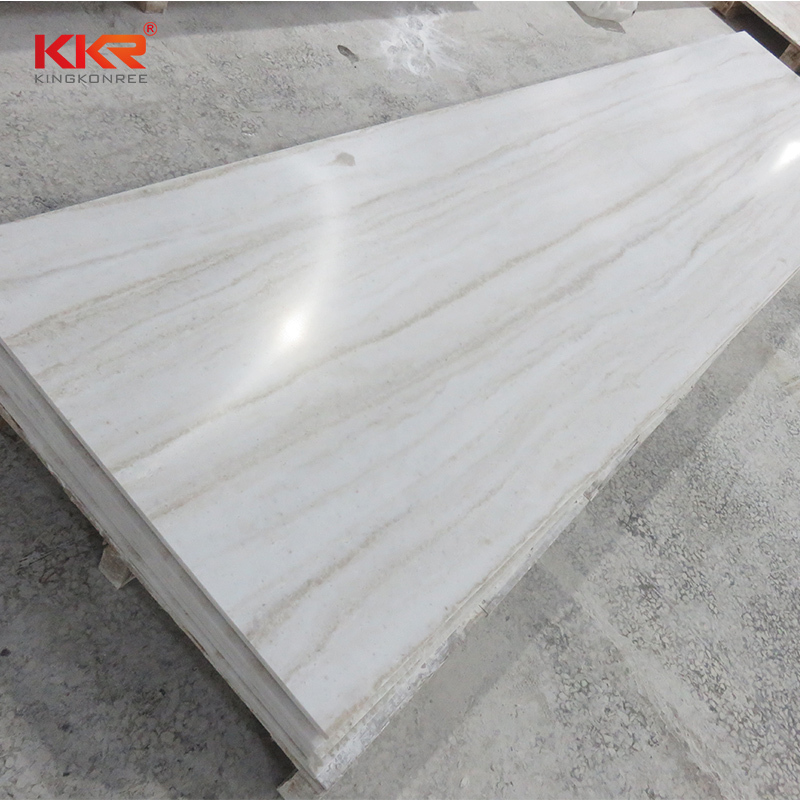 KingKonree International China Surface Industrial Co.,Ltd is a comprehensive enterprise specializing in R&D, production and sales of solid surface sheets. 2. 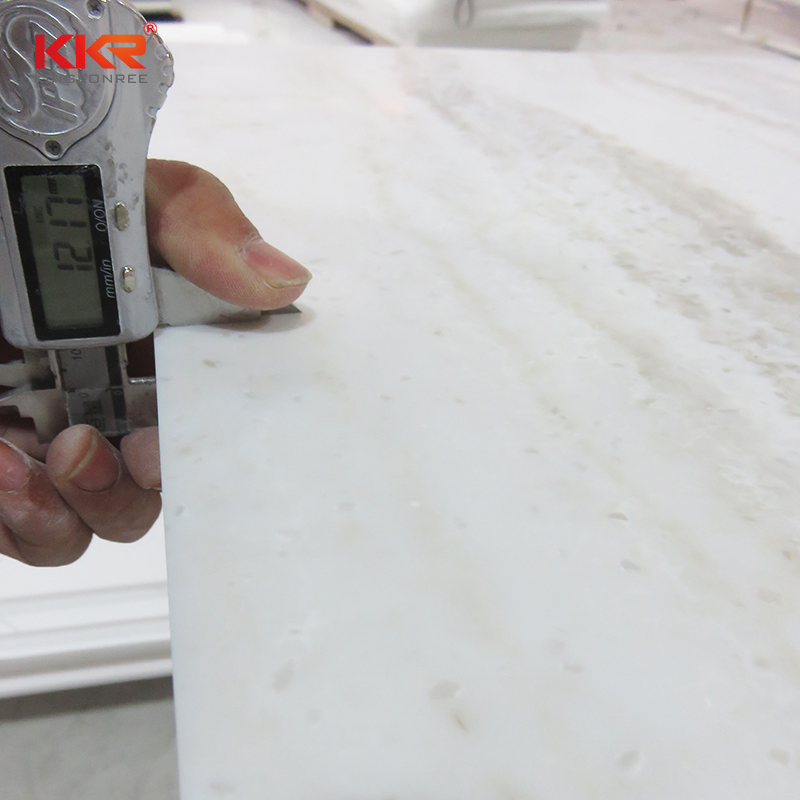 KingKonree International China Surface Industrial Co.,Ltd never neglects the importance of technology to improve quality for acrylic solid surface sheet. 3. KingKonree International China Surface Industrial Co.,Ltd is committed to technological innovation, ensure the quality of our products. Get more info!